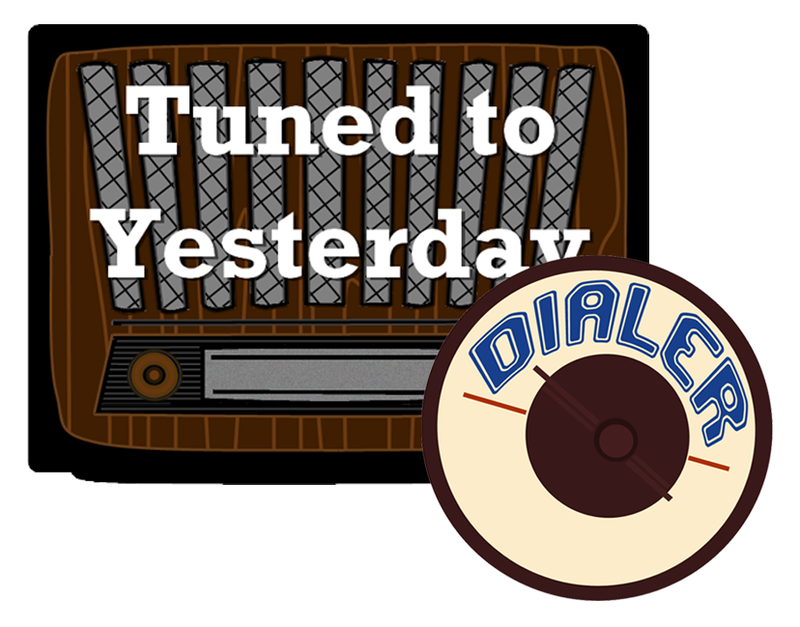 It's the forty-fourth episode of the Tuned to Yesterday Dialer podcast for the week of September 4 - September 9, 2017. In this episode: A church makes a soft sell on the air, a profile of the trusted voice of Jiminy Cricket on radio, a look at the noir series, "Box 13" and a preview of the shows coming up for the week. To save this file for later listening, right click on the play button and, "Save as..."